Park Scholars are encouraged to build upon the program's four pillars - scholarship, leadership, service and character -- by exploring their inner desires and the world around them. 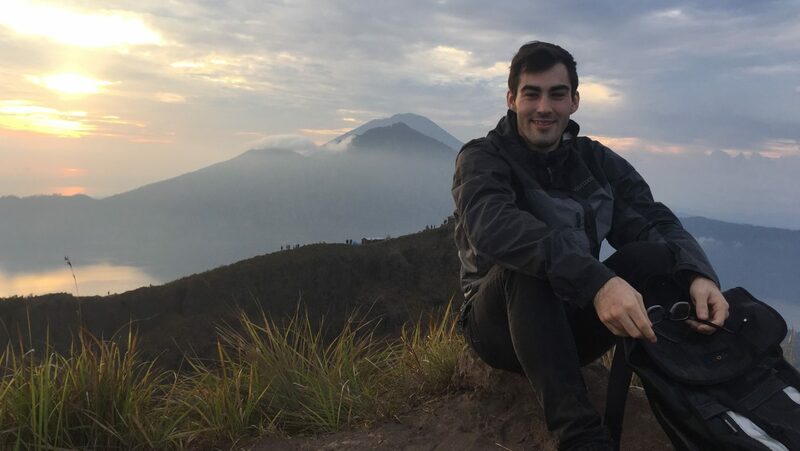 Thanks to Park funding and guidance, Sam Shain has taken full advantage of this ideal by studying abroad and co-founding the Park Philanthropy Council. The College of Education capped off its 90th anniversary with gifts and pledges totaling $4,680,964 from a record 1,047 donors, including 171 faculty and staff members. This increase in private giving enables the college to offer more scholarships, study abroad opportunities and research and faculty support. Park Scholarships' sixth annual March Madness student giving campaign had impressive results, with 95 percent of current Park Scholars giving back to the program. In addition, 41 percent of Park families donated during this year’s competition between classes, further demonstrating passionate support for the program. 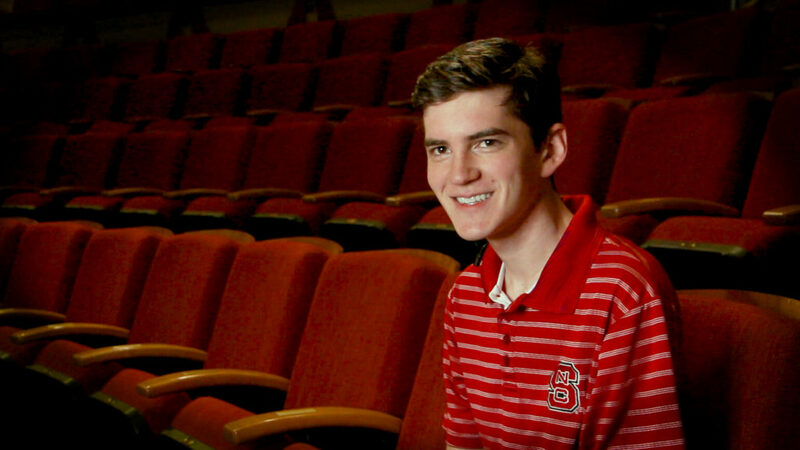 Mitchell Moravec, who graduated from NC State in May with degrees in psychology and materials science, decided to support the John C. McIlwee Theatre Endowment in recognition of the way the arts enhanced his student experience. Wednesday, March 28 is Student Giving Day. Three NC State students -- Matthew Cherry, Alex Ives and Caleb Parker -- are leading the efforts to motivate their classmates to make a difference and provide education on the impact of private support. 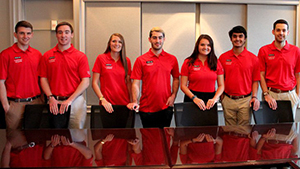 On March 29, Student Government paired with NC State’s Division of Academic and Student Affairs and Office of Annual Giving to host Student Giving Day. The event was part of an initiative to shift the culture of student philanthropy at NC State and was celebrated across campus — its central location being on Stafford Commons outside of Talley Student Union. Student Giving Day is scheduled for March 29 to promote the impact of philanthropy among all NC State students. Senior Tyler Ligon is leading the charge in Poole College of Management’s effort to recruit more than 200 students to give on this year’s Student Giving Day. The new Poole Student Philanthropy Council enjoys a memorable first Student Philanthropy Week, as students meet the donation challenge set by Ira Weiss, Poole College of Management dean and Stephen P. Zelnak Jr. Chair. To help build awareness and enthusiasm among current students about philanthropy and to encourage them to give back, NC State hosted its second annual Student Philanthropy Week March 15–17.